WhatsApp is a major success in this part of the world. Today, people rely more on WhatsApp than SMSes. Although late, WhatsApp has started rolling out the group calling feature for video and voice. As per WhatsApp, their users spend over 2 billion minutes on calls per day. 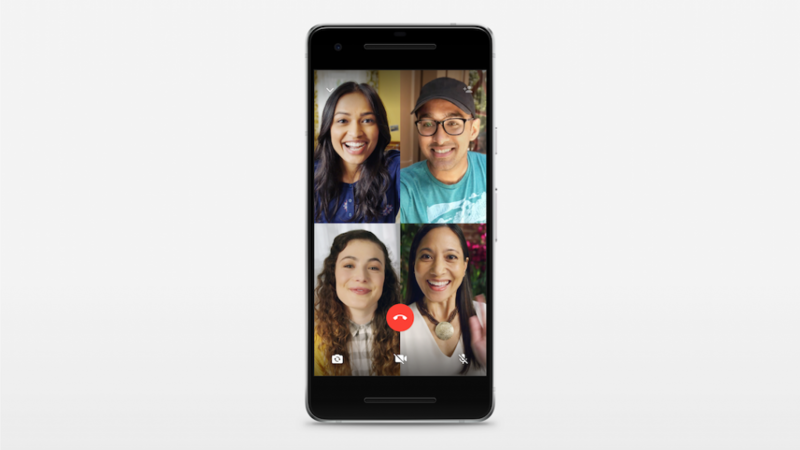 WhatsApp group call feature is limited to four people. This feature is been gradually rolled out to devices on Android and iOS. 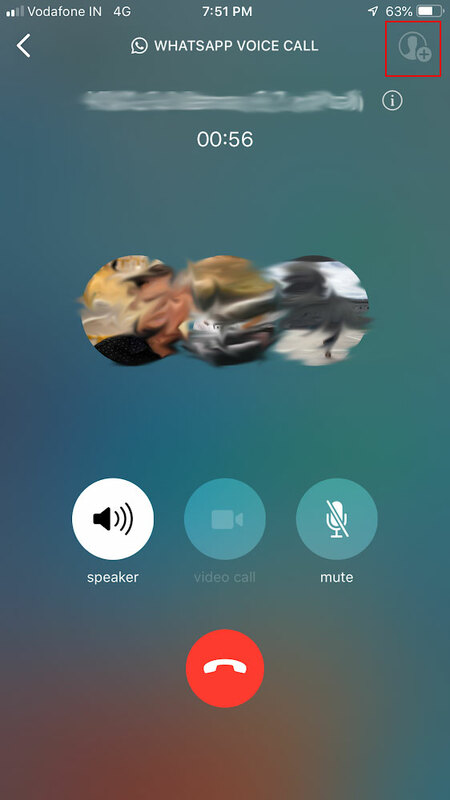 To initiate group calling, one needs to start a one-on-one voice or video call and tap ‘add participant’ button located at the top right corner (highlighted in red in the above image) to add more contacts to the call. WhatsApp also encrypts these group calls and they are optimized to work on various networks across the world.